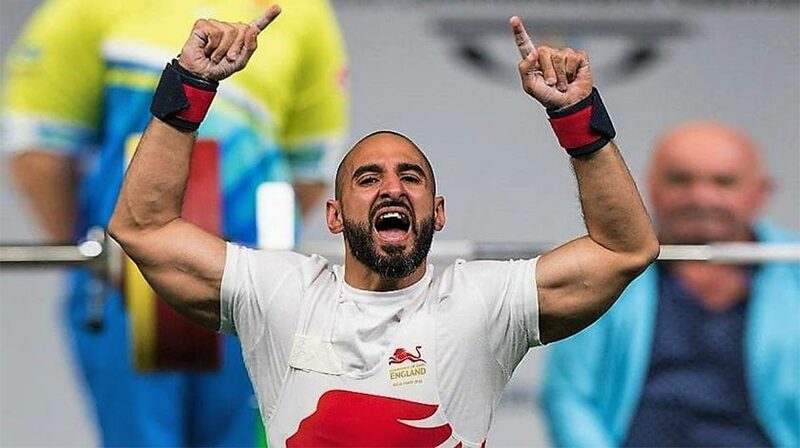 Home » Fitness » Team England’s Para Powerlifters Go From Strength to Strength! Team England’s Para Powerlifters Go From Strength to Strength! It’s been a short while since the Commonwealth Games finished for this year. Team England’s weightlifters and para powerlifters excelled in these Games and put in some fantastic performances. Here we look at the achievements of our para-powerlifters who aimed to lift maximum weights in the bench press, and show you how well they performed at the Carrara Sports and Leisure Centre in Australia. She may be a newcomer to para powerlifting, but this didn’t stop her from bringing home a silver medal. She competed in the Women’s Heavyweight division and pressed 103kg to earn second place in her group. She has a lengthy competitive background in Wheelchair Basketball, competing at a very high standard, and it’s less than a year since she switched her focus to powerlifting. With a fantastic performance like this, we’re excited to see what her future holds in para-powerlifting. A very strong lift of 161kg earned a bronze medal for Ali in the Men’s Lightweight category. He’s a strong lifter whose experience includes three Paralympic Games and the Commonwealth Games 2014. A battle with Crohn’s disease meant Ali didn’t have much preparation time for the Gold Coast games. This marvellous performance in Australia has increased his confidence and he now has his sights set on a gold medal at the Tokyo Paralympics 2020. A competitor in the Women’s Lightweight division, Zoe’s admirable upper body strength allowed her to push 91kg to win third place in her class. Weighing just over 40kg, that means she pressed more than double her bodyweight. Her achievements include bronze at the Rio 2016 Paralympics and bronze at London 2012. Three more Team England para powerlifters deserve praise for their efforts against tough opposition. Nathaniel Wilding placed 5th in the Men’s Heavyweights, Natalie Blake placed 6th in the Women’s Lightweights, and Oliver Brown accomplished 6th position in the Men’s Lightweights. 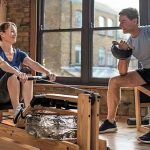 Top 5 Health Benefits of Rowing! 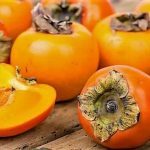 Top 5 Health Benefits of Persimmon! 5 Top Stress Busting Exercises! Top 5 Health Benefits of Frankincense! 5 Top Keys to Choosing A Personal Trainer!